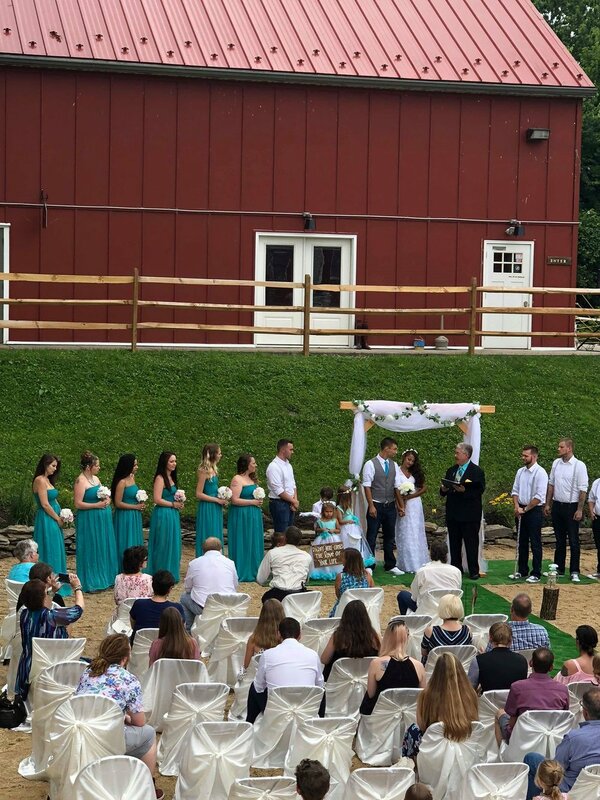 The Barn is a family-owned venue nestled in the beautiful small historic town of Harpers Ferry, WV. 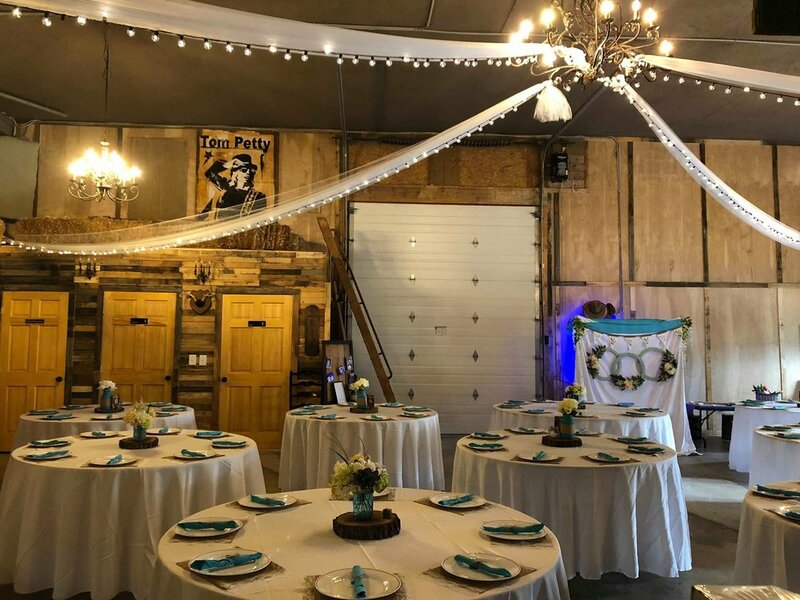 It has the rustic chic barn charm with the luxuries of being a fairly newly built space. 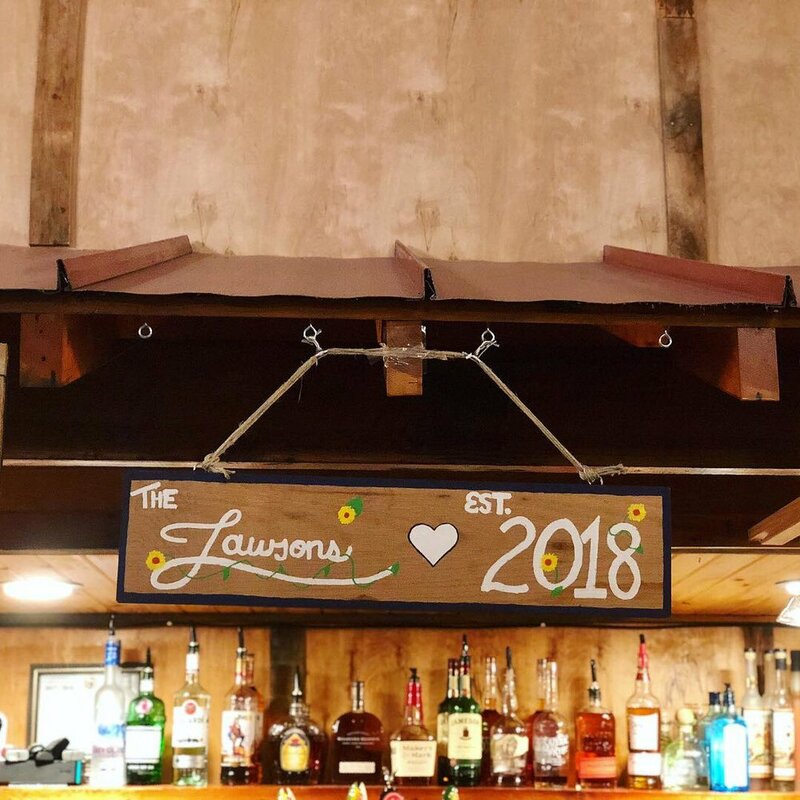 The Barn is the ideal venue for the small town wedding of your dreams. We invite you to schedule a time to take a look around our site and check out the wonderful town it's nestled in. 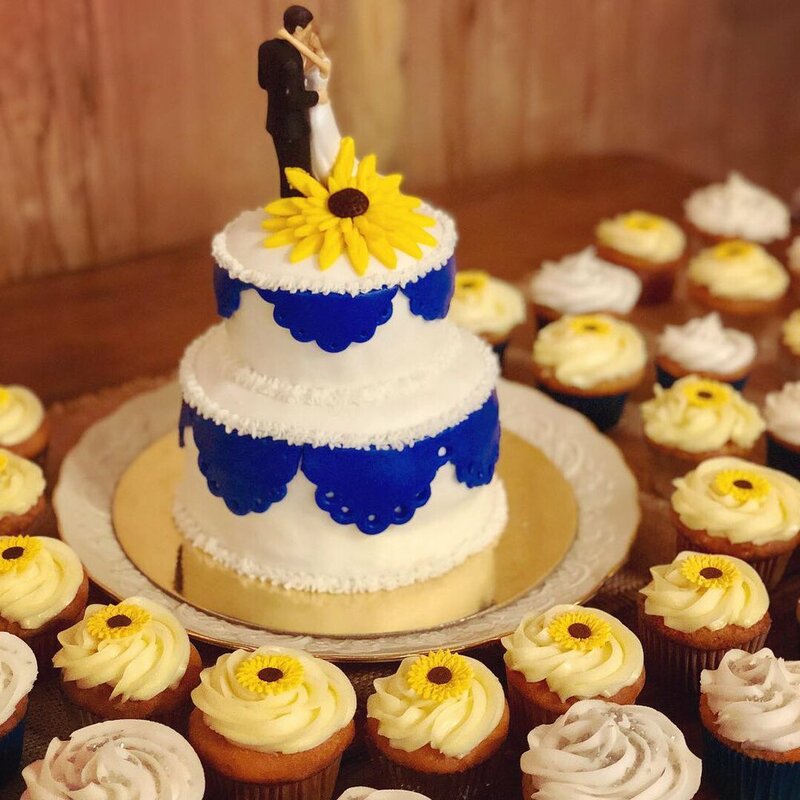 Wedding packages are custom priced depending on your needs. 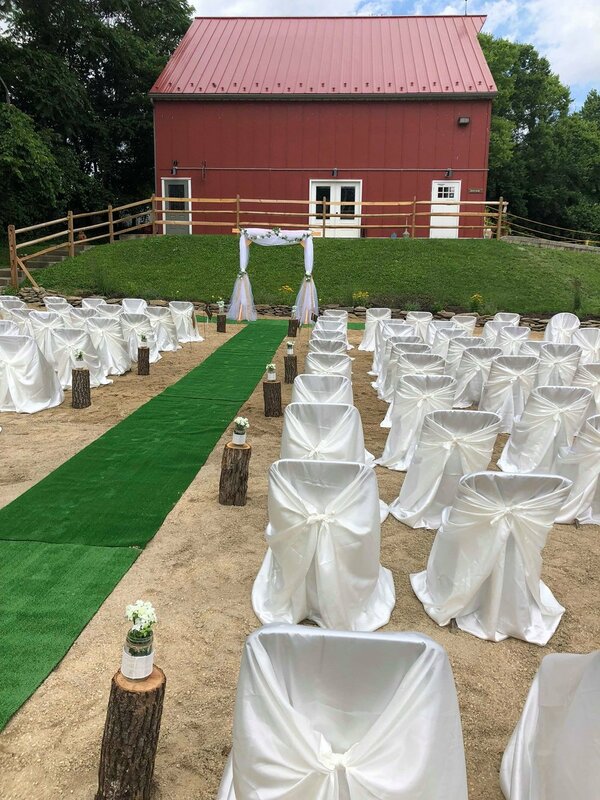 For more details and information on pricing and scheduling please contact us at info@HarpersFerryEventBarn.com. 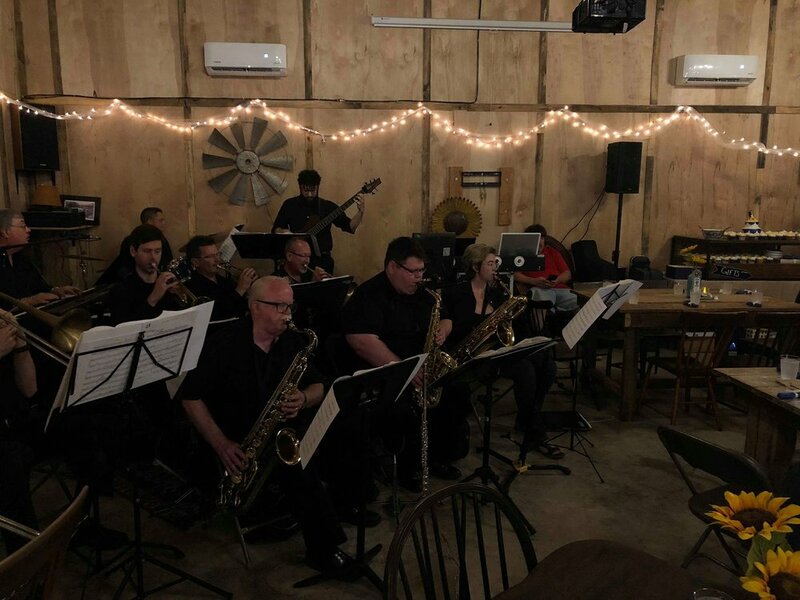 The barn can only comfortably accommodate 70 people.